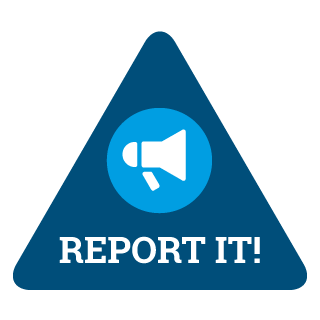 The Jersey Financial Services Commission (JFSC) has today issued a warning to advise local residents of a series of calls from individuals claiming to be carrying out a banking survey on behalf of the JFSC. The JFSC can confirm that it is not conducting any telephone survey calls and would never cold call or ask people about their banking information. If you think you have received one of these calls, please do not hesitate to contact the States of Jersey Police on 612612.